Google added factory reset protection to Android in Lollipop 5.1 last year, but not all devices implement Android in exactly the same way. That has led to some potential methods to bypass the account check. "RootJunky" already managed to find a workaround for Samsung phones, and now there's one for LG devices as well. It only takes a few minutes to get around factory reset protection. A freshly reset LG phone (like most other Android devices these days) will ask for the Google account it was used with previously. You can bypass by going into accessibility settings and adding a button combo for triggering overview. Then, you use the talkback settings to open a web browser, which lets you download an APK from& RootJunky that basically just opens the system settings. Because you added an overview button combo, you can use that to access overview/multi-window and install the APK. Once you're in settings, you can add a new user, gain access to the full device, then switch back to the owner account and reset without protection. The video above gives the full rundown. Factory reset protection is supposed to make stolen phones useless by locking them to the original account. You have to manually remove your account from the device to reset it without reset protection, but sometimes people sell their old phones without doing that correctly. That's the justification for making this method available—it's not specifically for phone thieves, but reset protection does exist for a reason. 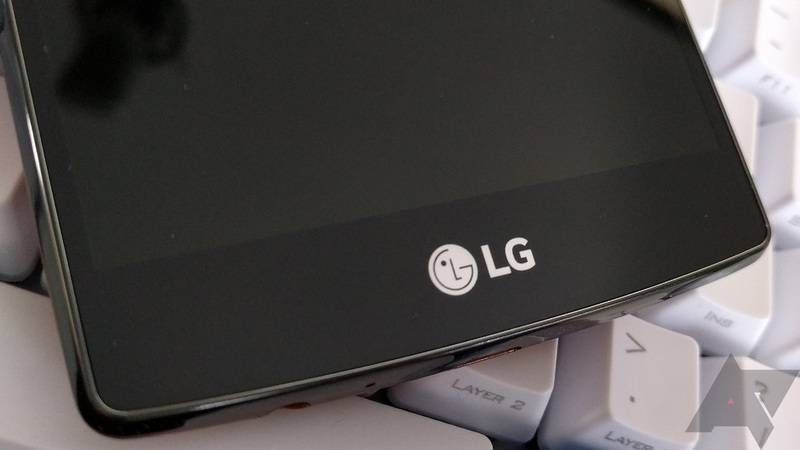 The above method should work on most newer LG phones including the G4 and V10.